Do you also love garden flowers and garden bouquets? 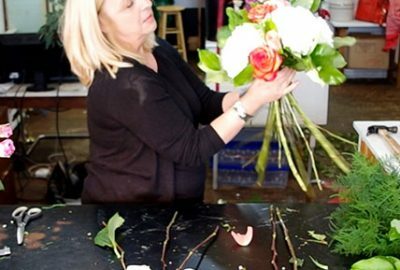 It’s a really hot floral trend right now, so in this short video I’m going to share what you need to know in order to create a basic bouquet of garden flowers. 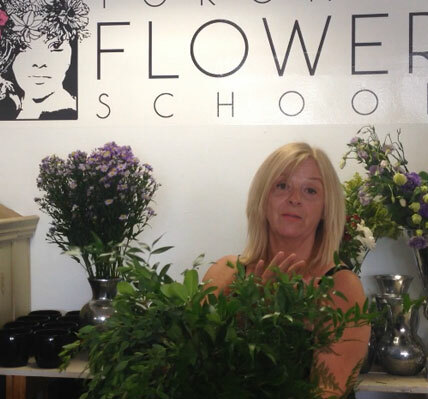 If you have questions about this floral design video or others please let us know.